I have never heard of Mirabella, but most MMU will not break you out. I know FaerieOrganic, I love this MMU, I have oily and acne-prone skin and it never broke me out. Also, OceanMist is a great mineral make up to use as well. Hope this helps! 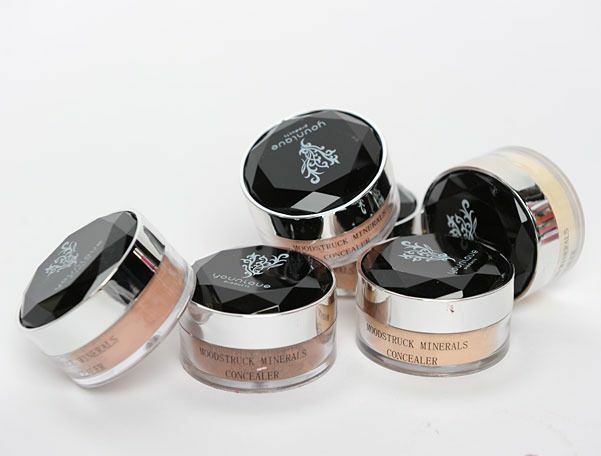 Whenever you buy mineral makeup be sure that you are getting quality. Just because they are mineral doesn't mean there aren't ingredients that can be toxic to the skin. As with most things, you get what you pay for. You can still get discounts on brand name quality products so look for them. I firmly believe that Bare Minerals and Youngblood are the best brands. Where can you find Bare Minerals at? I always wanted to try out their make up and give it a try. My face is pretty sensitive and I wonder if this make up would work best for me. I am a rep for Younique, they are a new minerals company. I LOVE them (obviously, or I would not be a rep!) Pricing is good, they offer hostess rewards so you can get free and reduced makeup if you have a Facebook online party. I haven't tried a whole lot of drugstore mineral makeup. I use Physicians Formula though. They have some great mineral wear. One thing that I think that they don't do well is bronzers. So, I'd stay away from those. Agreed, I always go back to my Physicians Formula Covertox10. its creamy soft texture in a powder ! Its not dusty and messy like other mineral powders out there. Only buy their Covertox10 though, stay away from their other powders. I actually stumbled across a brand called Sobe Botanicals on Etsy when I was looking for a replacement for my Bare Minerals brow powder (which, to my horror, was discontinued! ) I got a pot of loose powder the same size that my Bare Minerals powder came in for around $5. 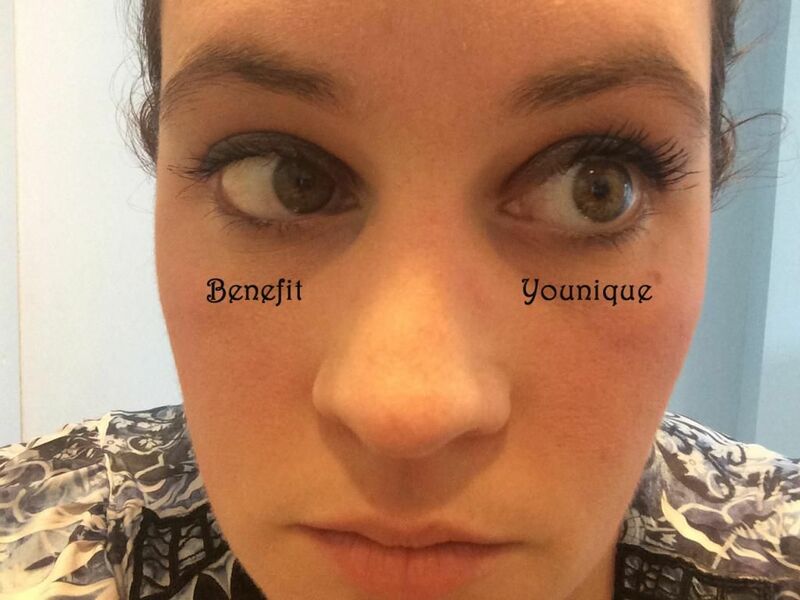 Younique has amazing products - they are Hypoallergenic, Gluten-free, Latex-free, and Cruelty-free, with some products being entirely Vegan. I have most of the products and I ADORE them. 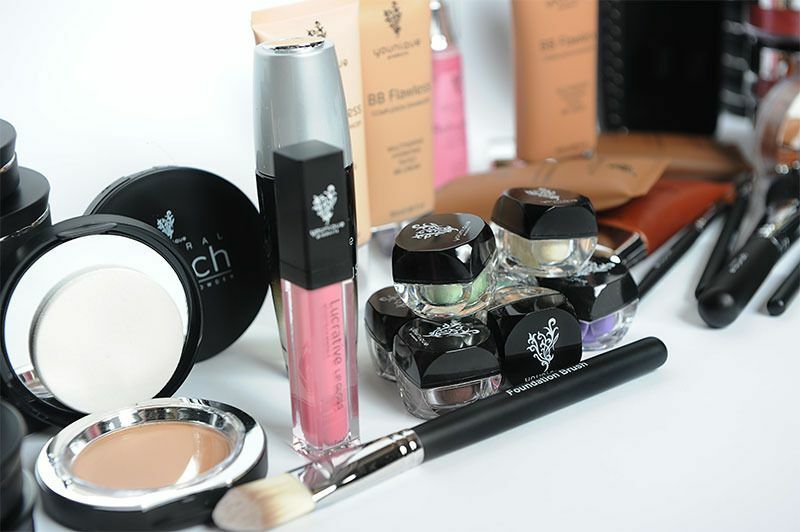 The makeup is lightweight, high quality, MADE IN THE USA!! and the packaging is really nice too. The Mascara is Unbelievable. If you have any questions, just ask!